What does the future hold? How do we combine the old and the new? 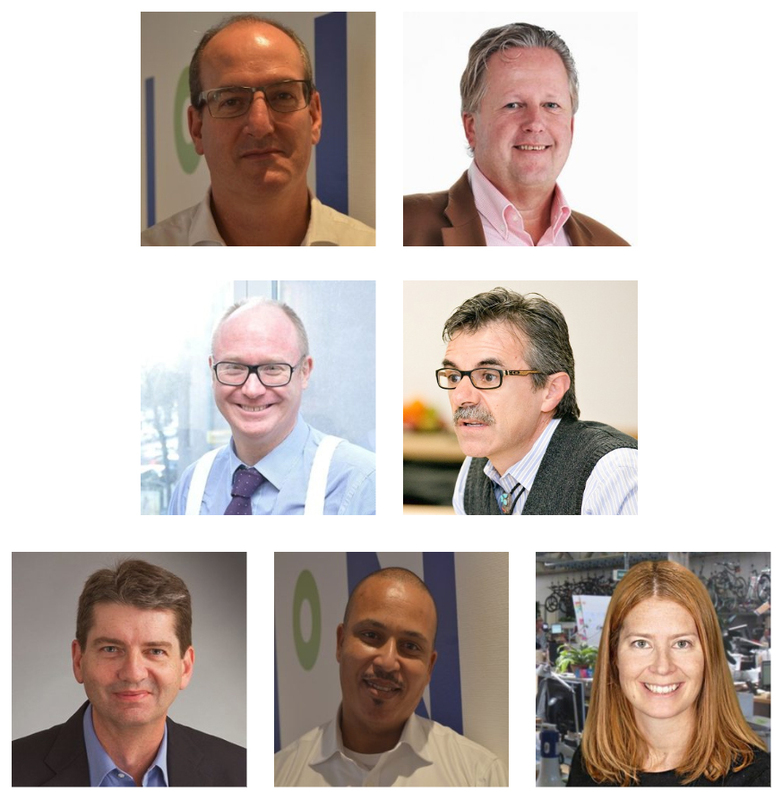 We invite you the innovation thought leaders who have completed the black belt journey to an ‘innovation’ mind stimulating trip to India for the first Global Black Belt Summit led by Thought Leader and Innovation Guru Magnus Penker. 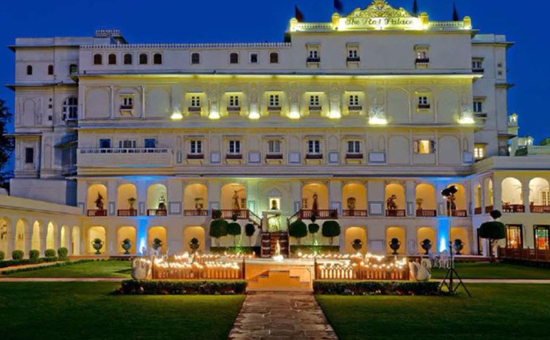 Innovation360 Group has decided to arrange the first The Global Black Belt Summit (2019) at a Maharaja Palace in Jaipur, India. 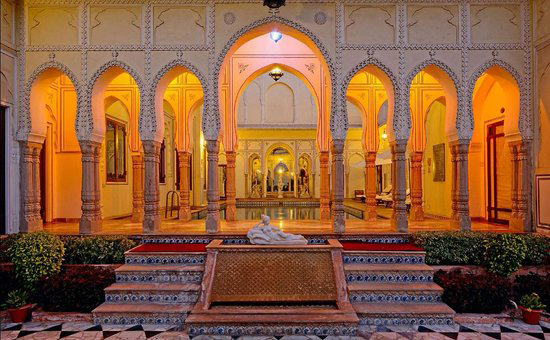 Black belt practitioners from across the globe will be able to assemble and experience under the charming setting of old Indian architecture to discuss the future of innovation management. Get to live in the palace during the summit and eat delicious Indian food prepared by the Chef with a special menu to satisfy your taste buds. There will be extra activities arranged in parallel to the four-day summit innovation agenda. The Raj Palace was built in 1727 and is Jaipur’s oldest mansion. 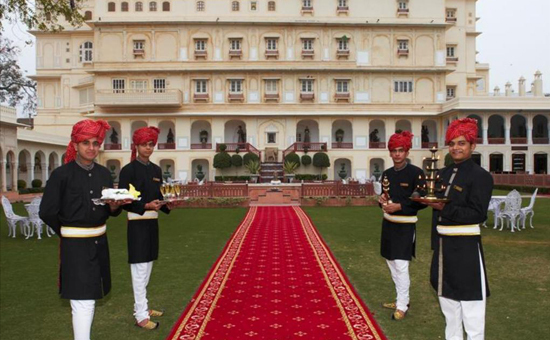 A perfect example of old-world charm with Royal architecture, gardens and beautiful courtyard, its breathtaking Durbar Mahal Suite was used by the Maharaja himself. The Swapna Mahal Restaurant here has been richly decorated with real gold leaf work, a majestic rare crystal chandelier, and a crockery museum housing centuries-old collections. The event starts on Sunday evening Dec 15th with welcome dinner and continue till Wednesday ending with lunch, the 18th December 2019. Forming a vision for the Black Belt Global Community. Contact Allan Ashok to book your place right now and get more detailed information.